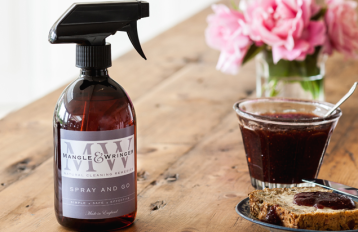 Natural and effective multi purpose cleaning spray. 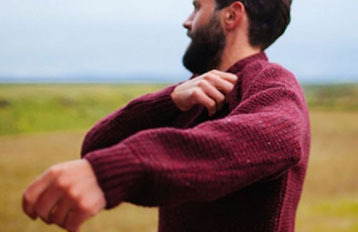 A modern take on the classic rugged fisherman’s sweater. 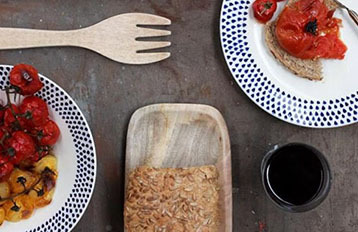 Beautiful fair trade ceramic plates with a hand painted indigo border. 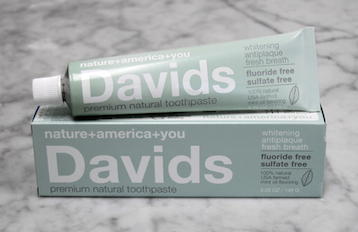 USA made with USA sourced ingredients, this natural mint toothpaste tastes so good. 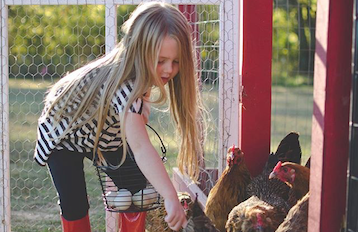 Beautiful, practical ethical kidswear for boys and girls, by Wildly Co.